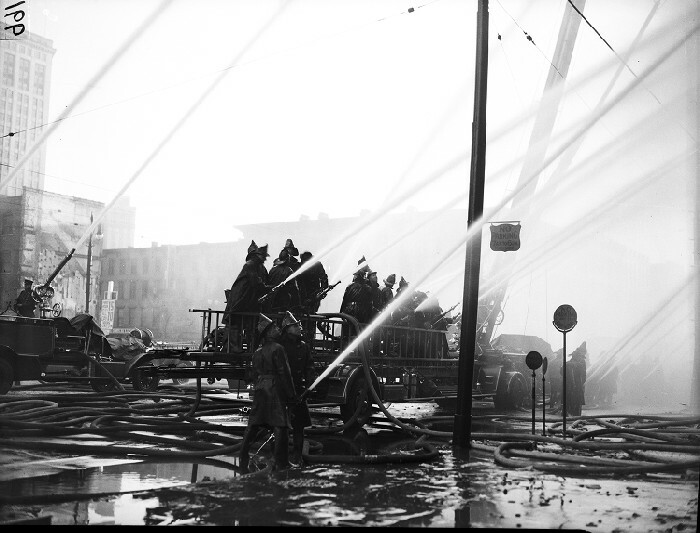 More than 5,000,000 gallons of water was pumped into a five-story brick building at 23 W. Jefferson before this 5-alarm fire was brought under control. The fire started around 4 am at the Advance Glove Manufacturing Company, on the building’s second floor. 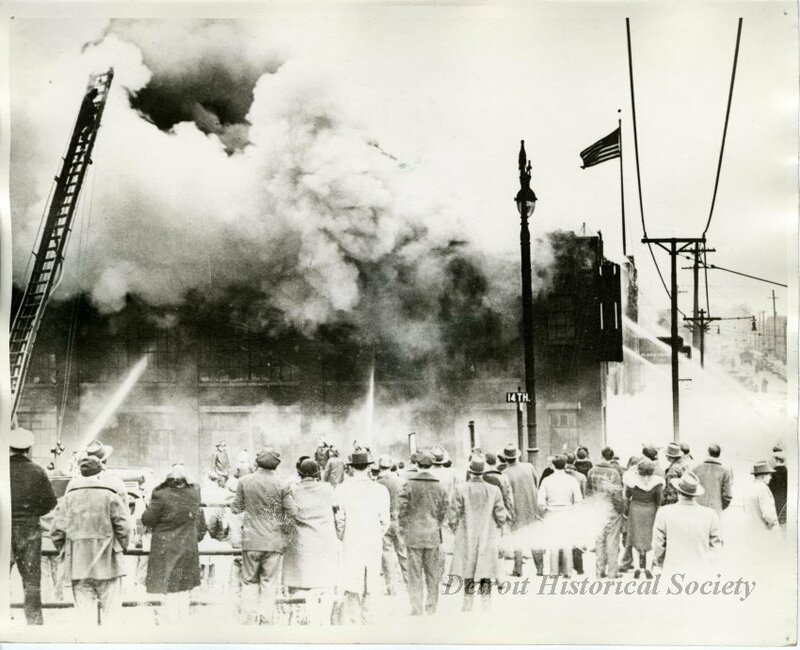 Fueled by the large bales of cotton the glove makers used, the fire quickly extended to the upper floors of the building. More than 25 pieces of fire apparatus responded to the fire. By 9:30 am a section of the building’s roof had caved in. 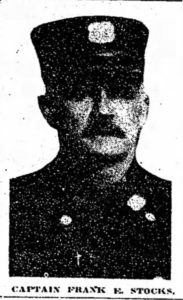 While fighting this stubborn fire, Pipeman Ray C. DeRosia, Engine 30, was injured when he speared his leg with a piece of equipment used to help support hose lines. 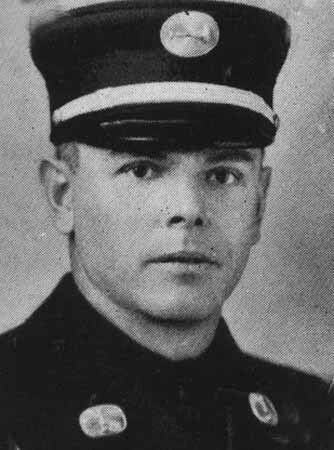 He was treated by the department doctor at Fire Department Headquarters. 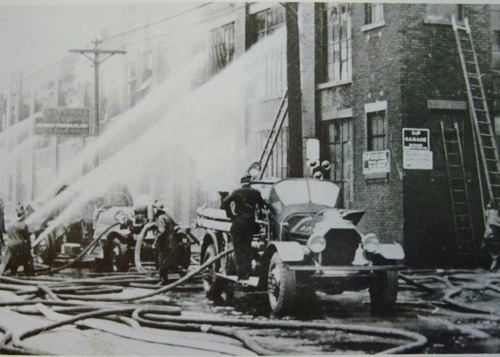 Several other firemen suffered minor cuts and bruises but remained on duty. 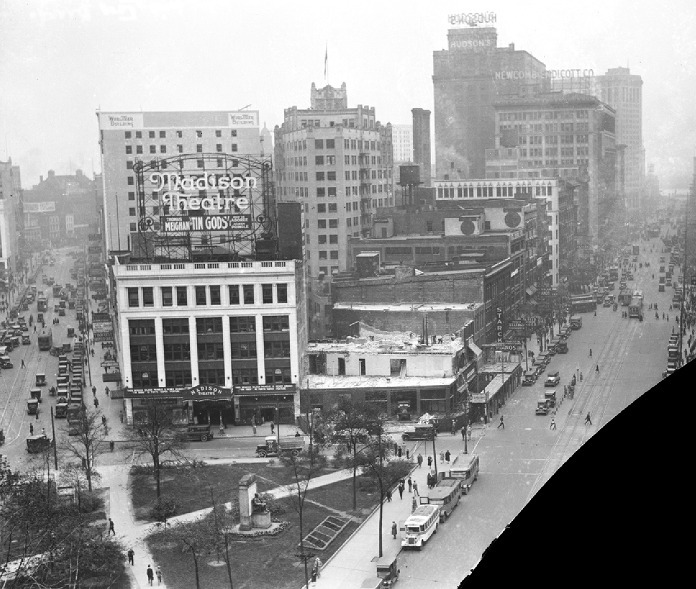 The first floor of the building housed the David J. Knopman Company a wholesale luggage dealer, General Tobacco and Grocery Company and the Harris Linen Company. The companies had considerable damage from the tons of water that poured in from overhead. Firefighters were able to keep the flames from spreading to the adjoining Traymore Hotel, where over 100 guests were roused from their beds due to the fire. 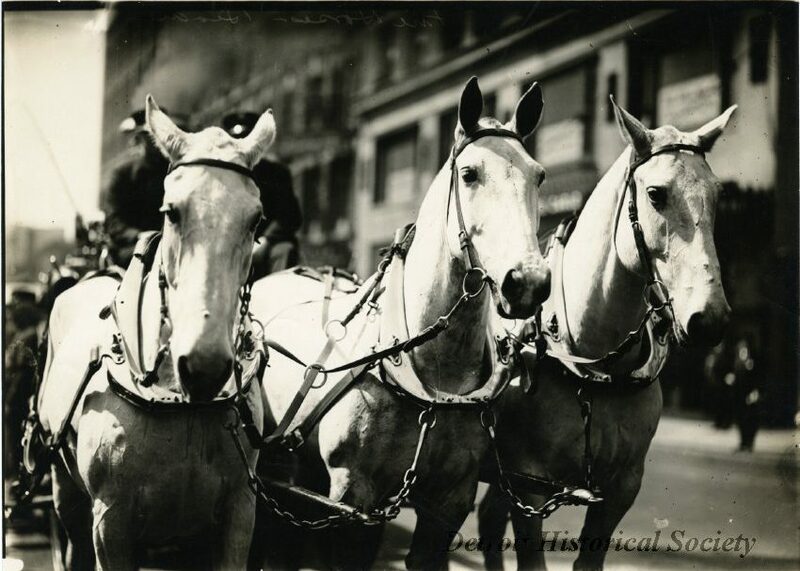 The Traymore did have minor damages due to smoke and water. The department discontinued wakeful night watches. A new system called the Silent Watch System went into effect. 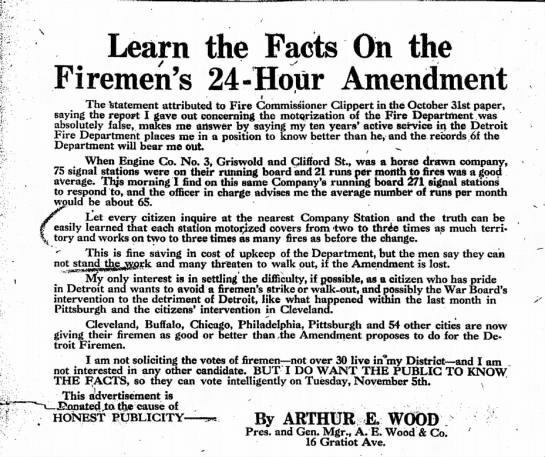 Use of running boards to track which companies were in or out of service was also discontinued. Prior to the Silent Watch System a man stood wakeful night watch. From midnight to 6:30 am the man on watch listened for alarms punched out on the Gamewell system. 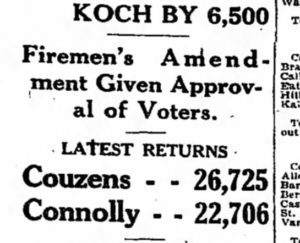 The system punched out box numbers for every alarm that was dispatched throughout the city and the status of every fire company was kept up to date on the station’s running board. When an alarm came in the man on watch was responsible for determining if his company was due on the alarm. 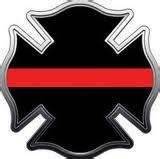 If their company was due he would activate the house bell to wake the other firefighters and turning on station lights. With the Silent Watch System first alarms would only be received in firehouses that are due on the alarm. 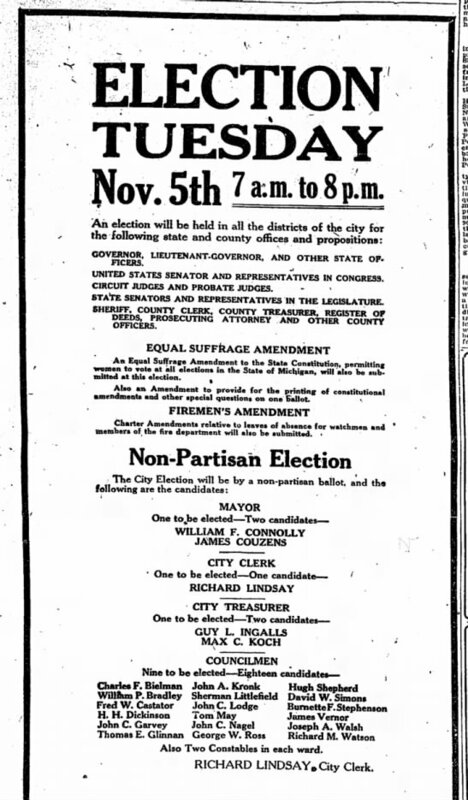 The dispatcher pushes an alert button that wakes the man on watch and tells him an alarm is coming in. 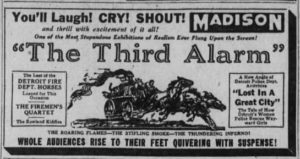 All second alarms and higher were still sounded via the “big bells” in all stations. The Association hailed this step as removing one of the most tedious chores connected with the work of a Detroit firefighter. 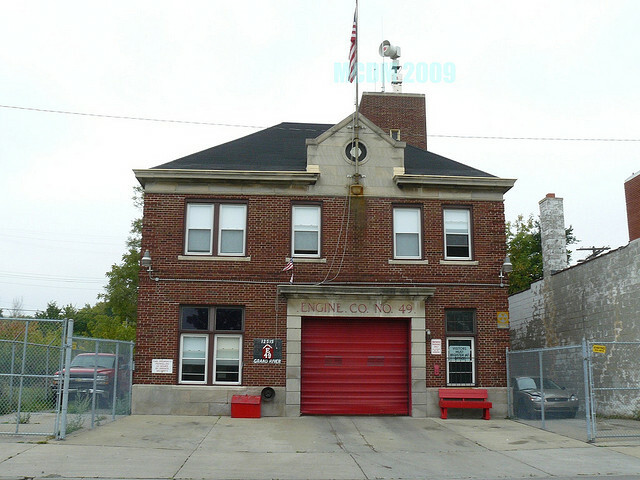 The department began a program to replace the traditional swing-out doors on Detroit fire stations’ apparatus bays. New overhead roll up doors were put in place. 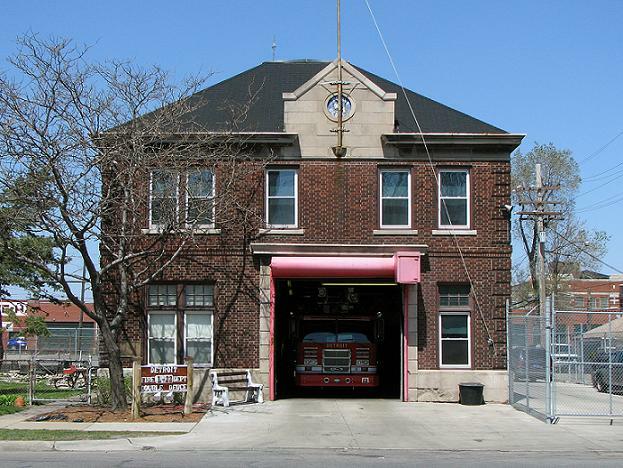 Engine 51’s quarters with one traditional swing-out door (right) and one overhead roll-up door (left). 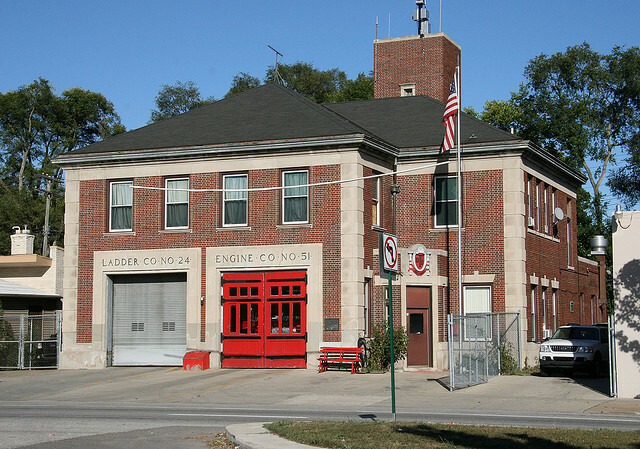 Engine 51’s quarters is located on Livernois at Curtis. 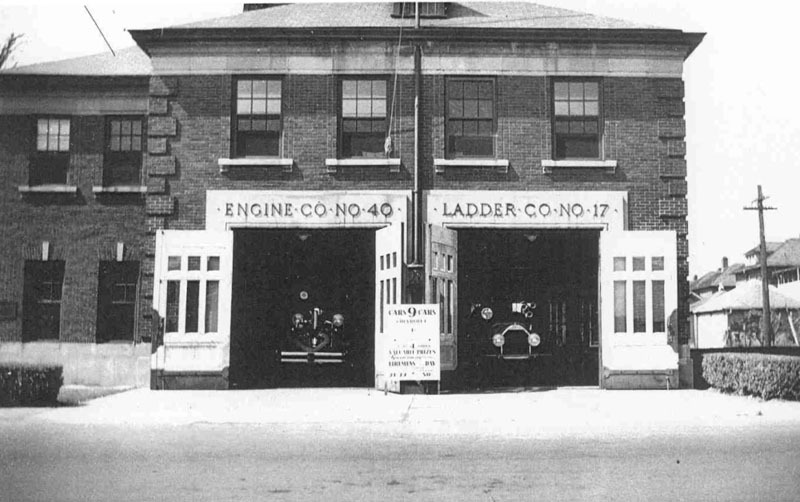 Engine 49’s station on Grand River and Manor was one of the first stations to receive the new doors. 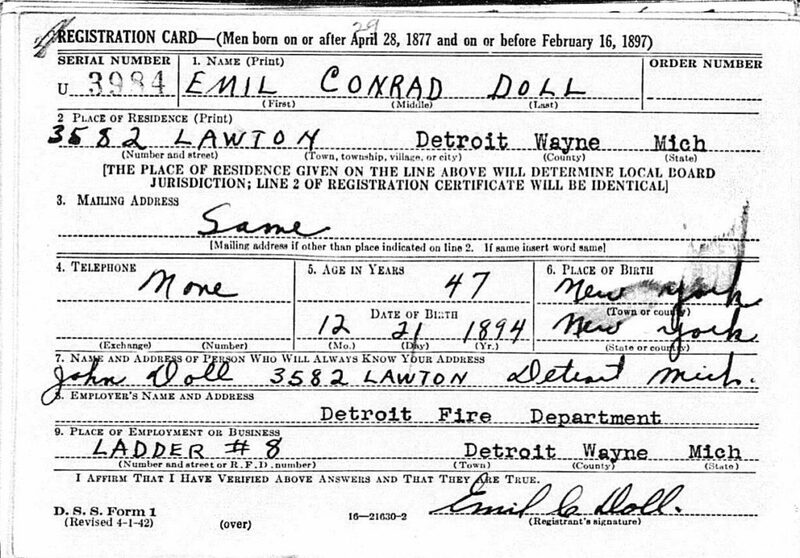 A majority of Detroit’s fire stations were built when fire rigs were much smaller. 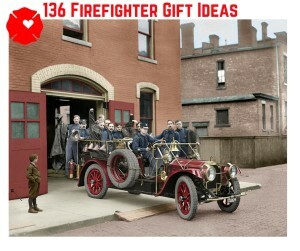 As technology evolved fire apparatus got bigger. The doors were changed in order to provide more clearance for the larger modern day rigs. They also provided additional security to fire stations that had experienced several break in while firefighters were out of the station responding to emergencies.